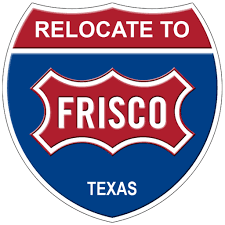 AB Moving is a Texas proud; family owned and operated professional moving company providing quality moving services to local Businesses, Families, and Apartment communities for over 20 years! 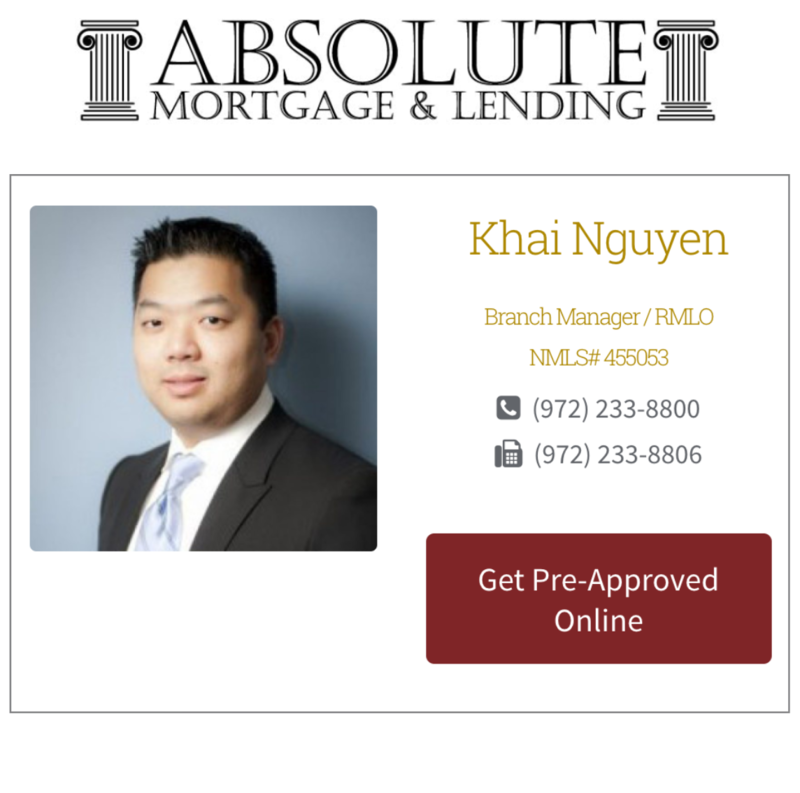 With offices in four key metro areas: Dallas, Houston, Austin, and San Antonio, we are able to help you and your family get where you want to go. 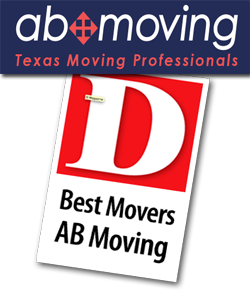 Visit the AB Moving Website! 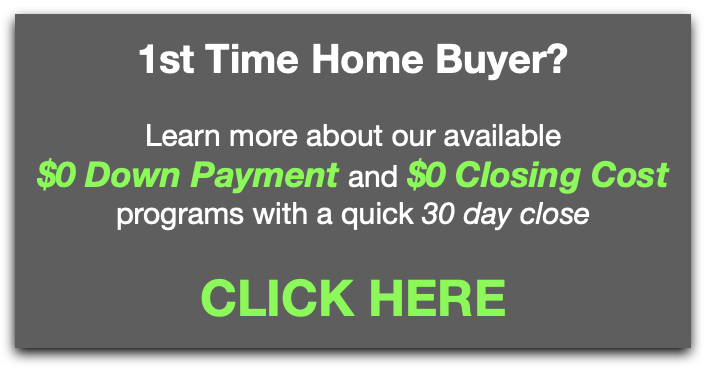 The Texas Real Estate Commission requires that all consumers receive Information About Brokerage Services and the Consumer Protection Notice.